Yes, price is better for board members. I went the extra mile on this but I will let it go at a reasonable price. Another nice Bass from the Paulo vault! Very nice. Love the color! I HATE to do that but Since I refinished that 77 P I am not using this one as often. You have a funny type O in your description (works well with "barely used"). Fixed it now, stooped keyboard! 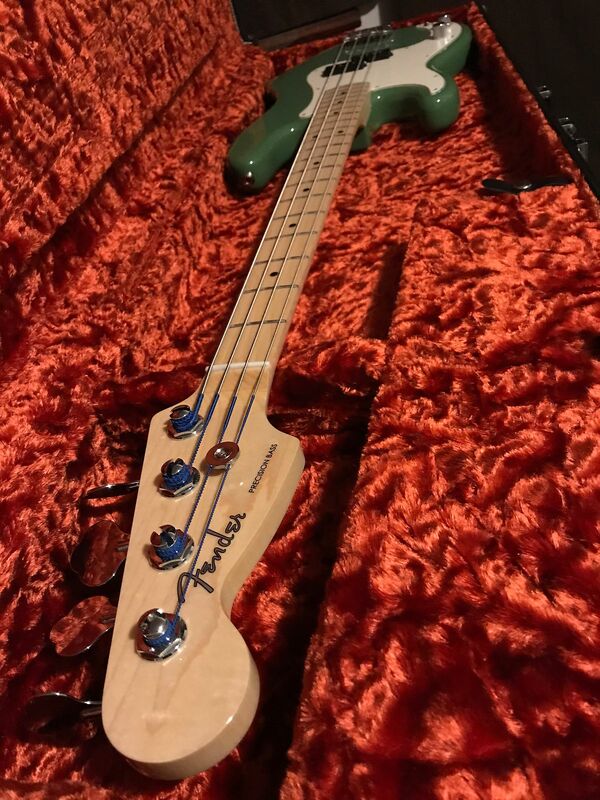 Your antique olive is better than the Fender antique olive. 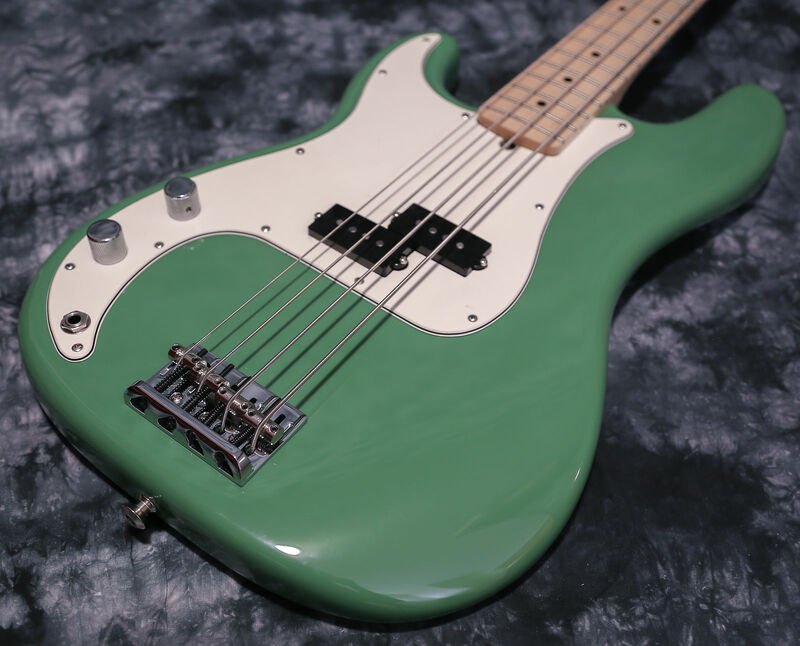 That's a color GPG have called "Olive Drab Green", just slightly darker but very close to the Fender Antique Olive. I decided to pull the listing off Reverb and decided I have some ideas for it so not selling it anymore, but keep it as a “feeler” while nothing changes on it!